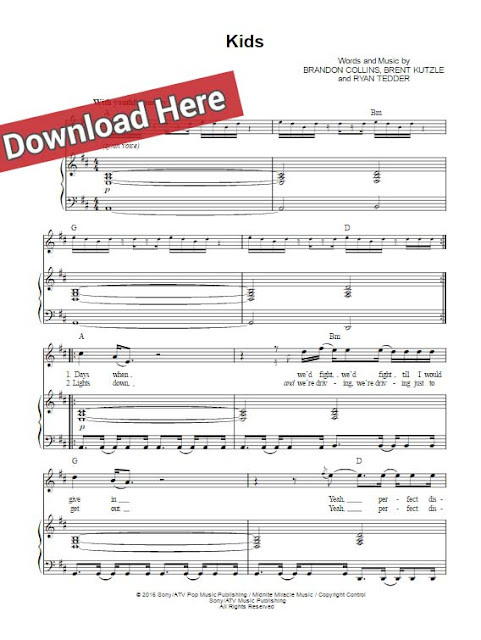 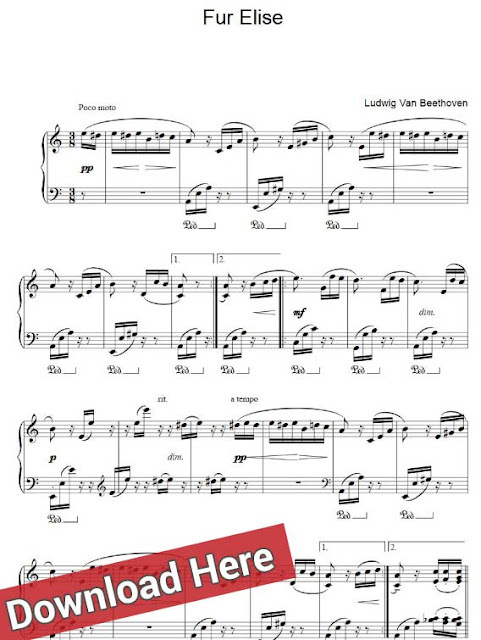 Presenting Ludwig van Beethoven Für Elise sheet music, piano notes, chords. 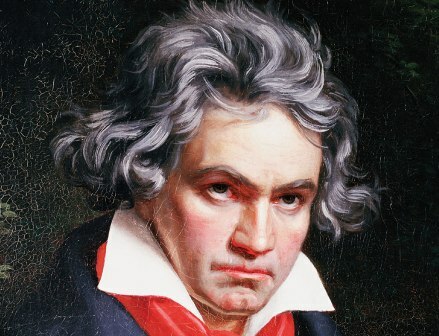 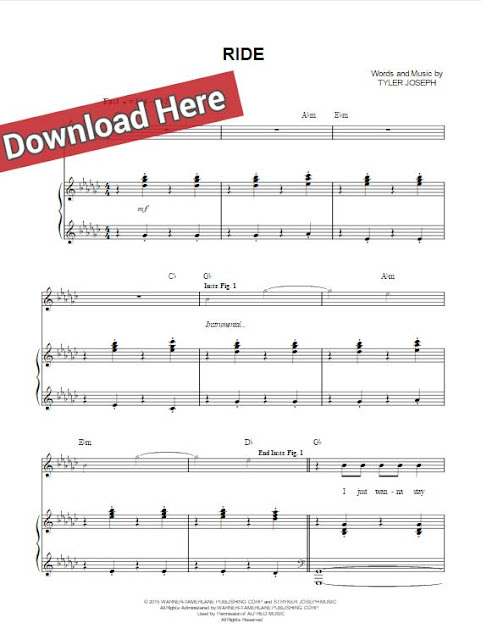 Learn to play this classical masterpiece in minutes with these sheets and free video tutorial. 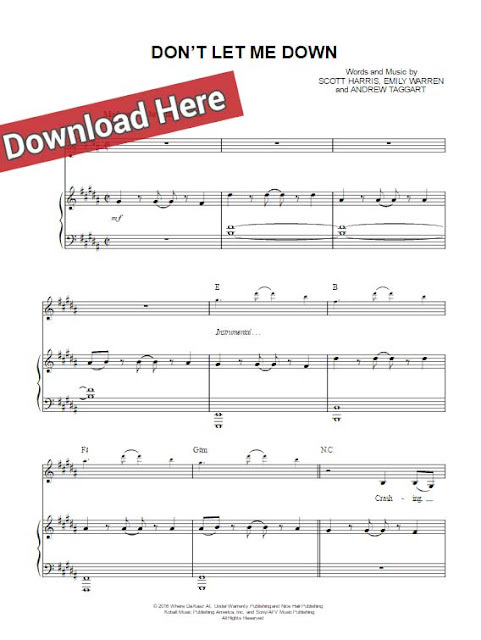 This is a 4-page score in C major, arranged for keyboard.